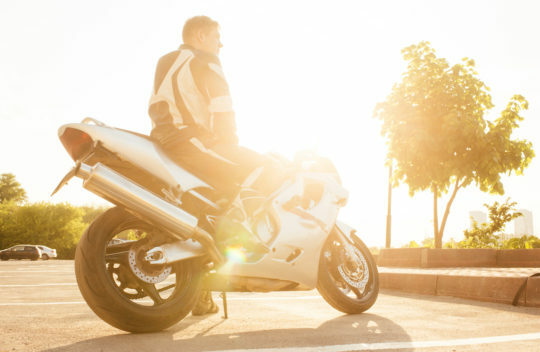 Strata Credit Union offers financing for Motorcycles, Boats and RVs. The process is simple. Get pre-approved in any branch to apply for a loan.  Get preapproved for your loan before you buy. We handle the loan when buying through a dealership. We give you a certificate when you go to a dealership. You already know how much you can afford and what your payments will be. Once you find the right vehicle, just show the certificate to the finance officer. Once your paperwork is processed, drive off with your new vehicle!